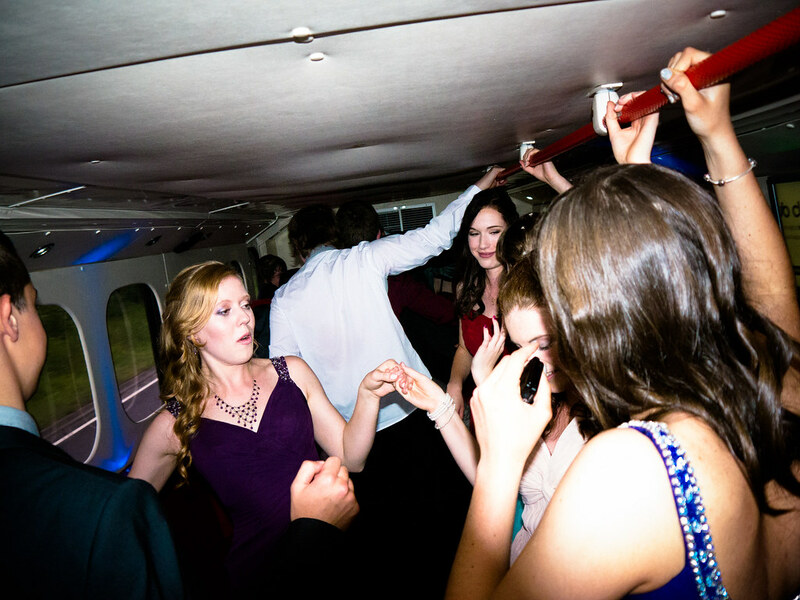 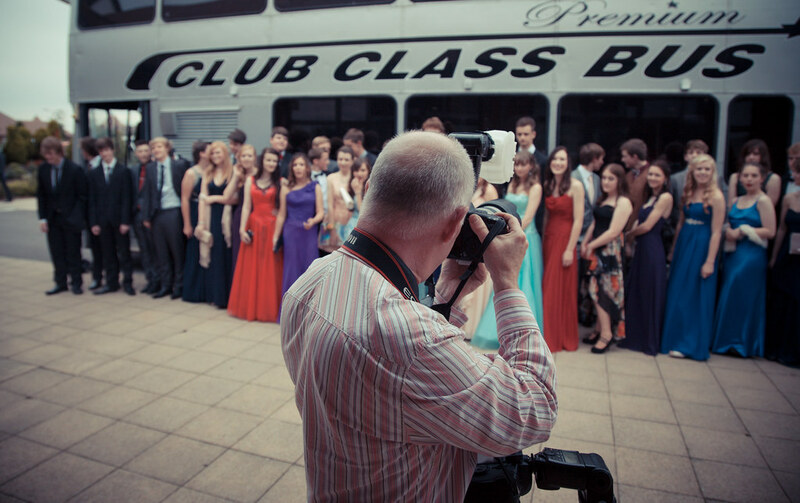 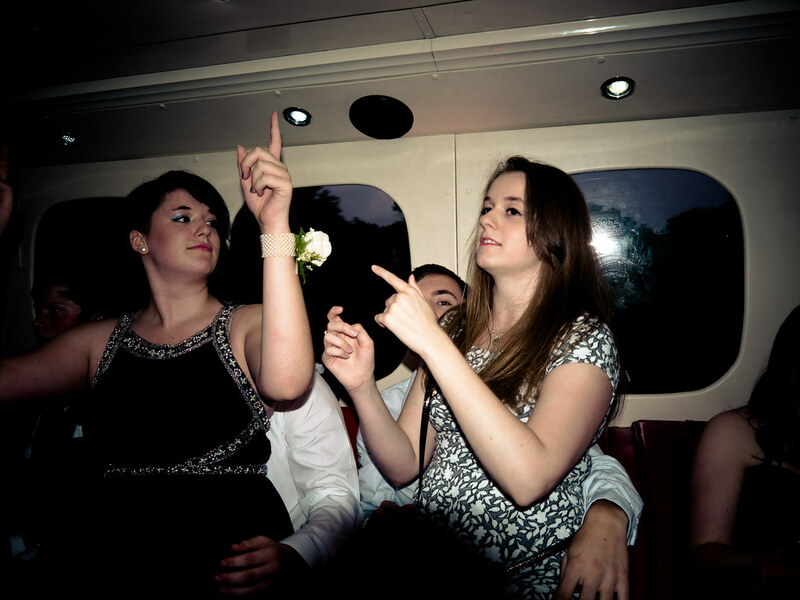 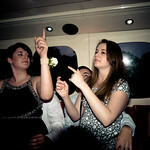 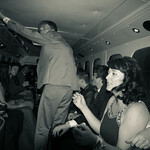 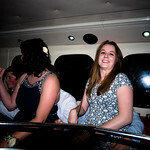 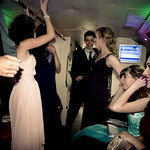 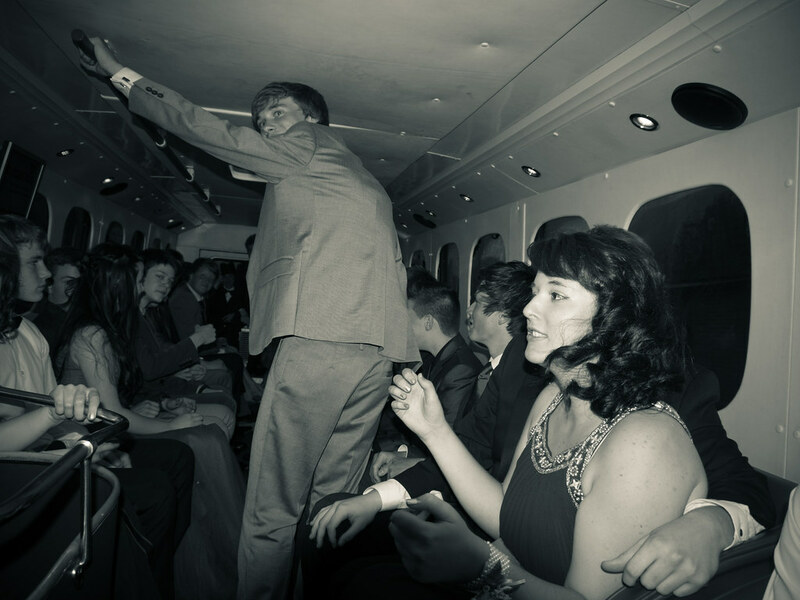 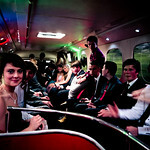 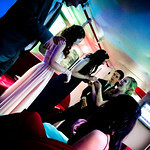 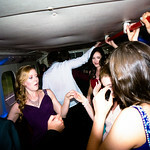 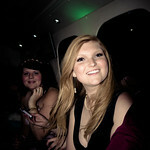 Prom hire for our fully refurbished 50 seater double decker bus. 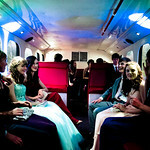 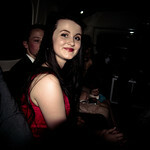 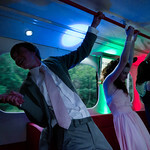 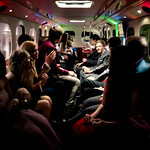 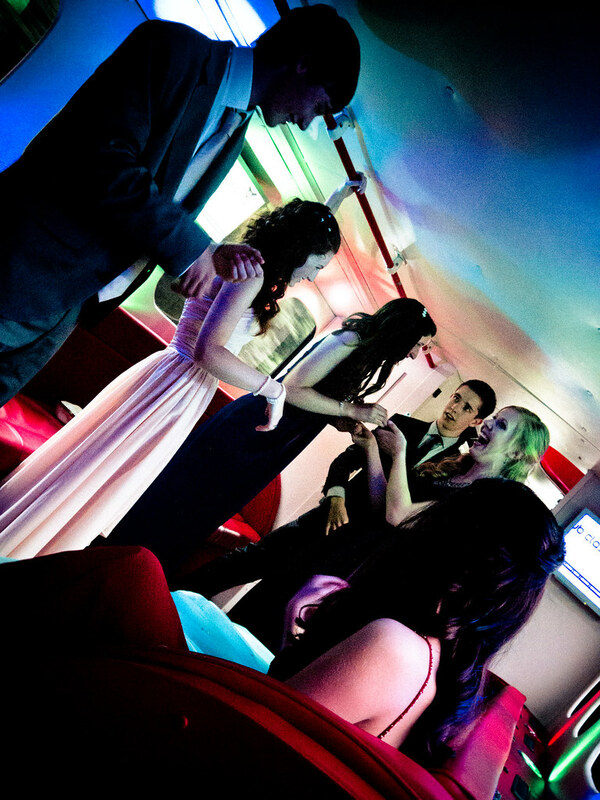 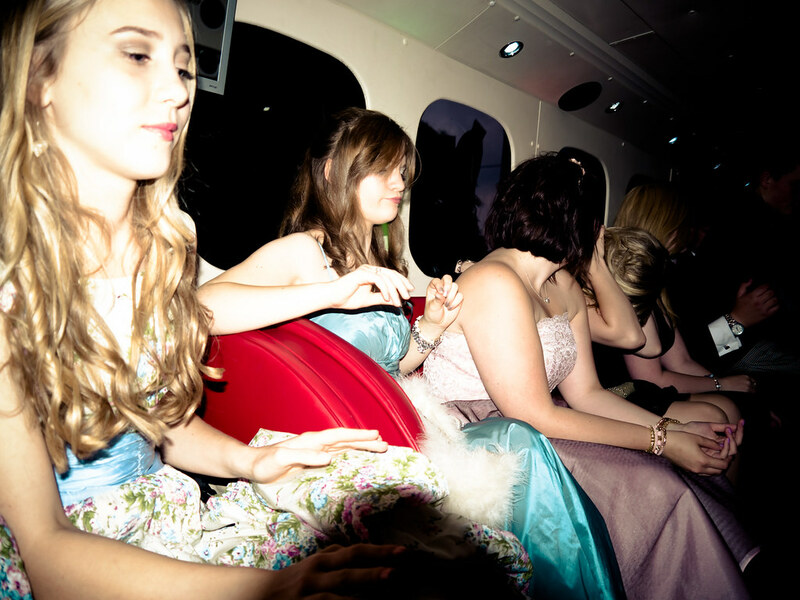 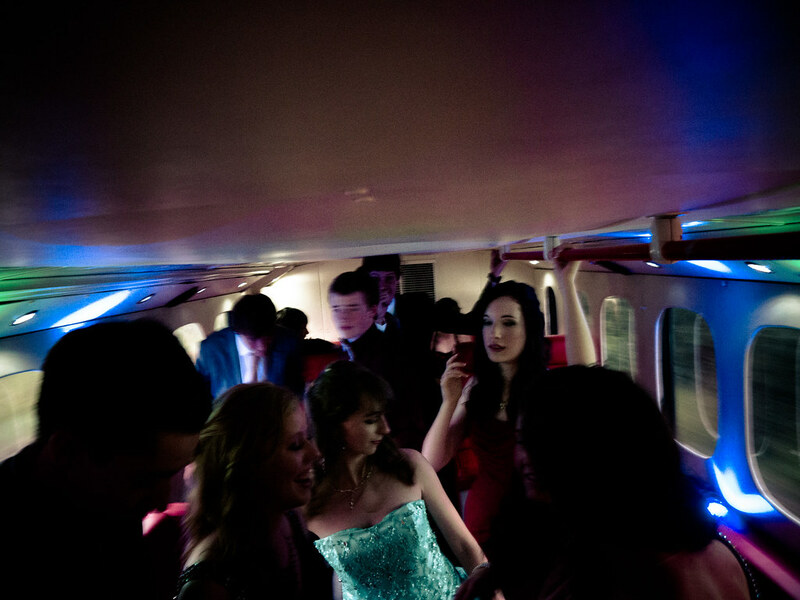 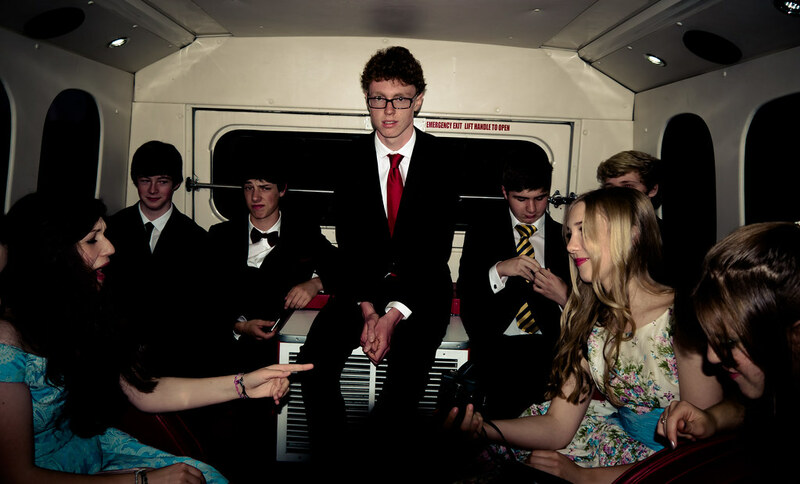 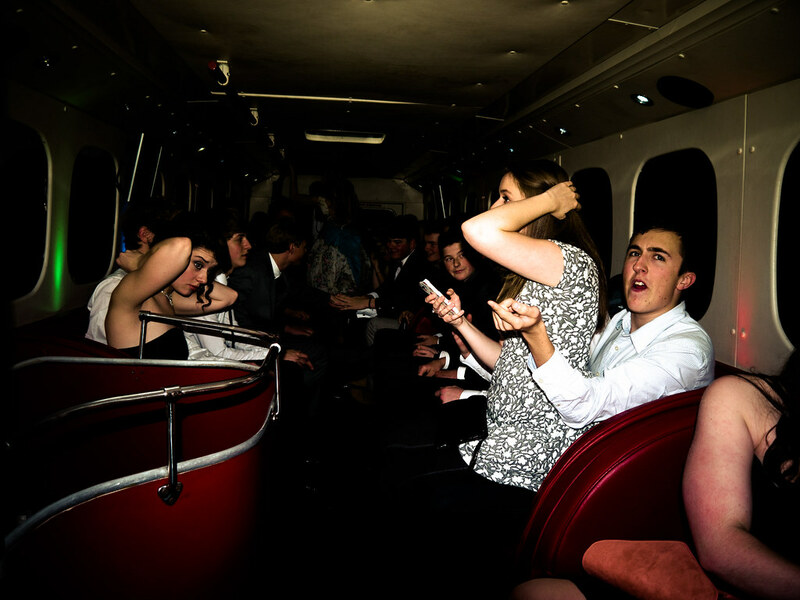 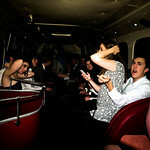 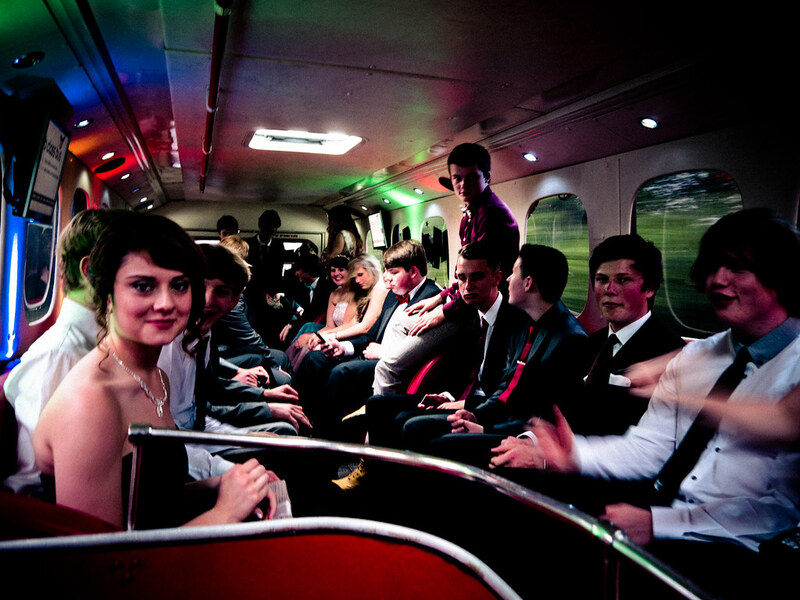 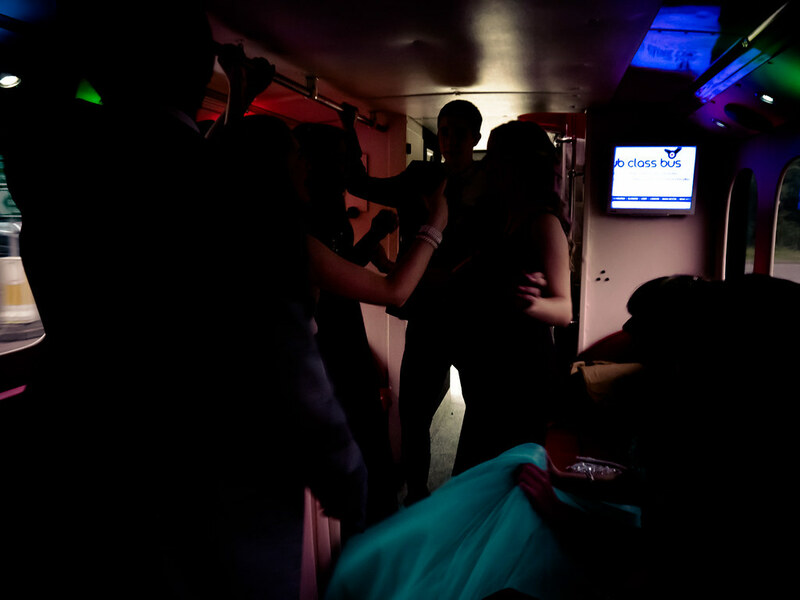 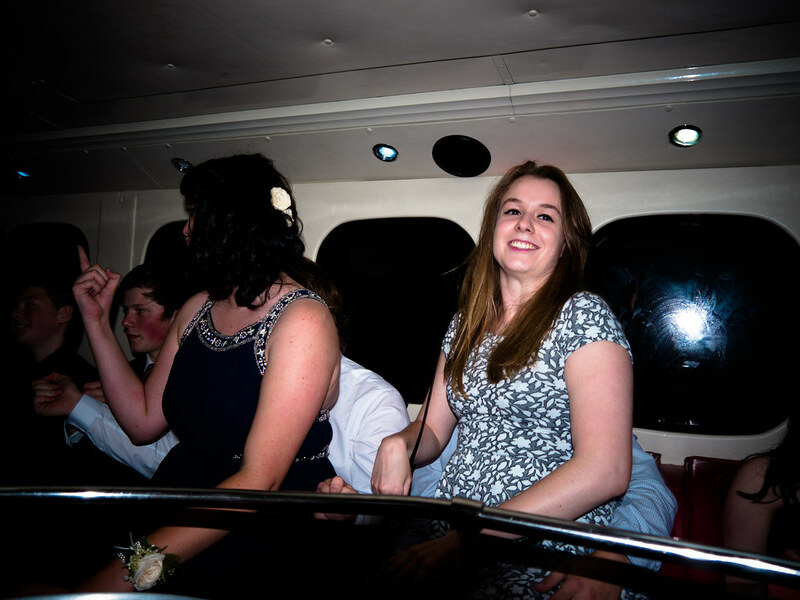 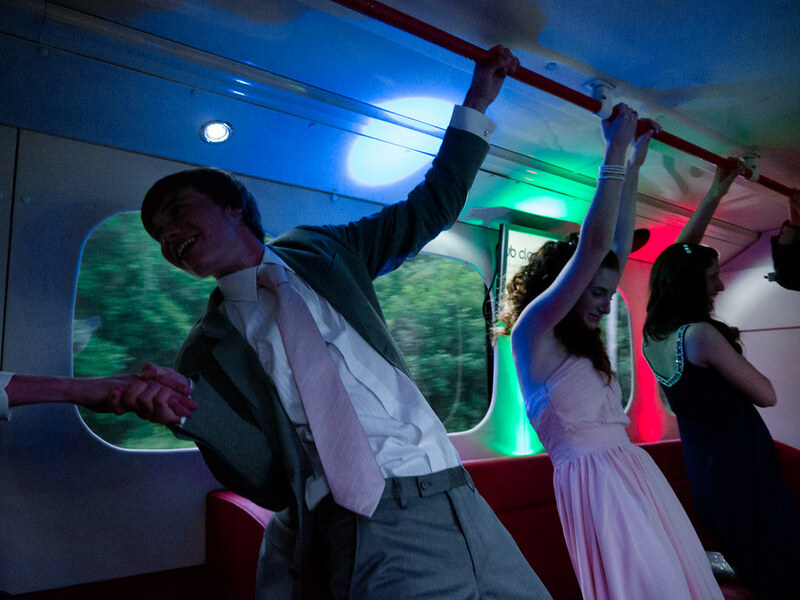 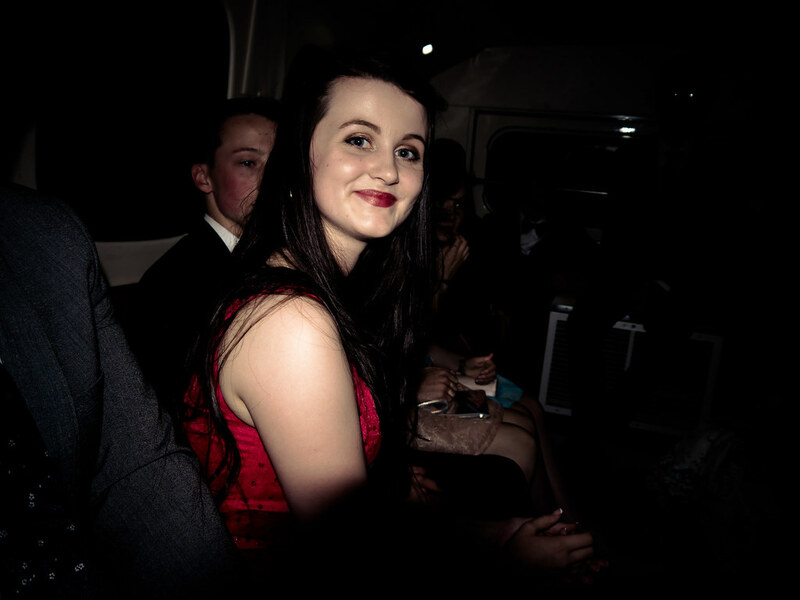 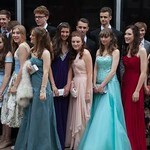 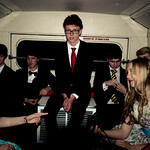 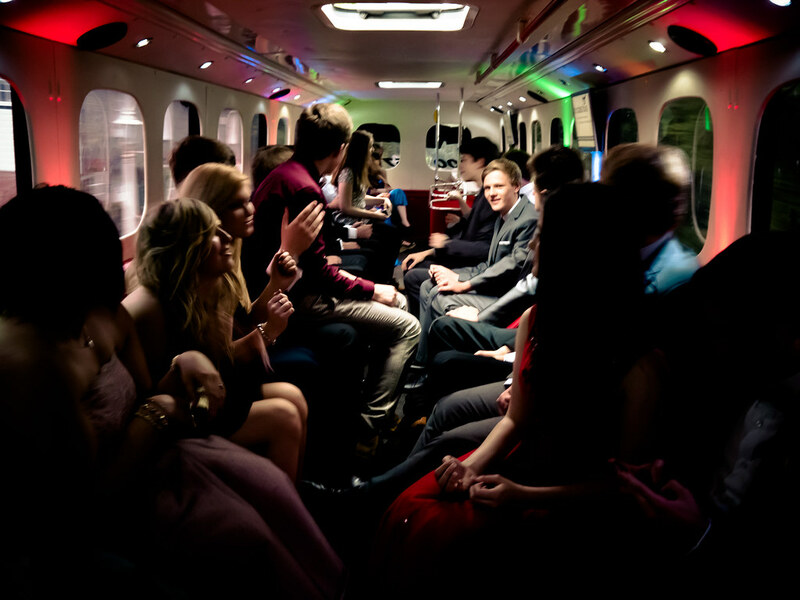 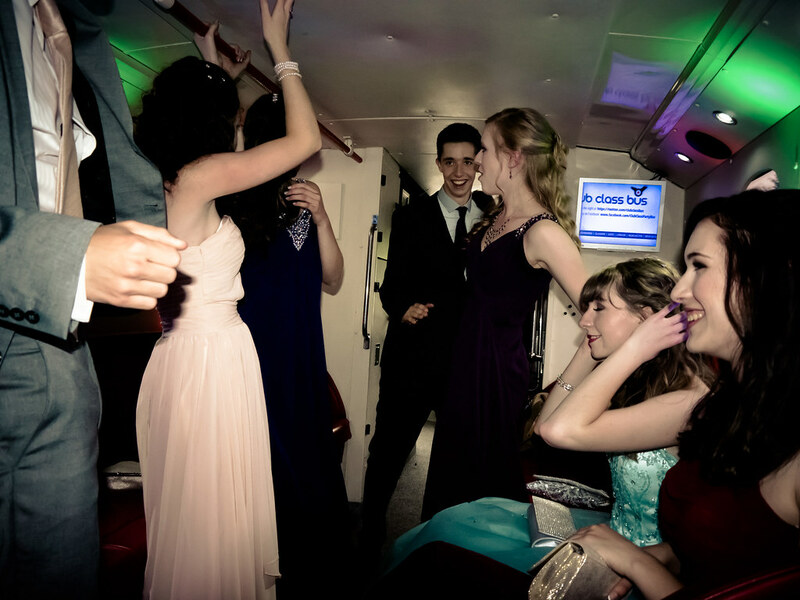 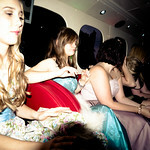 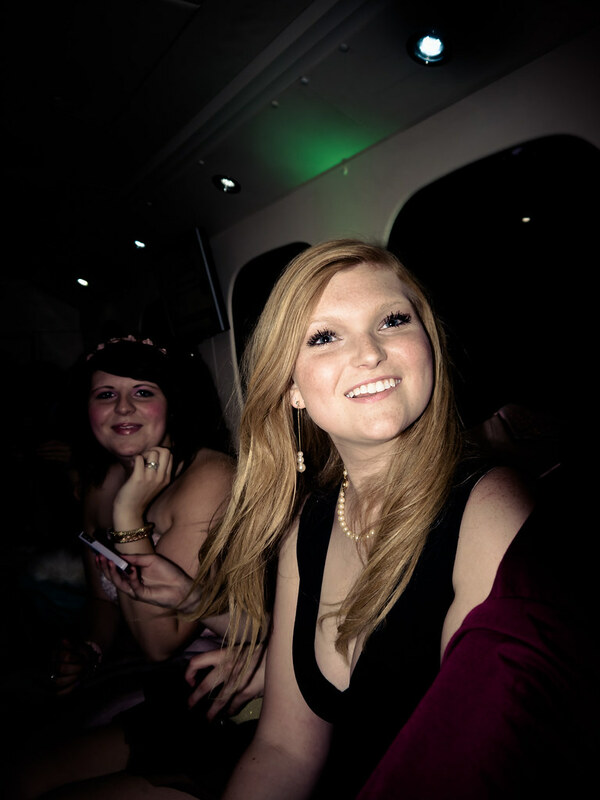 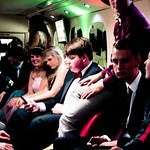 We collect you and take to your prom party in style! 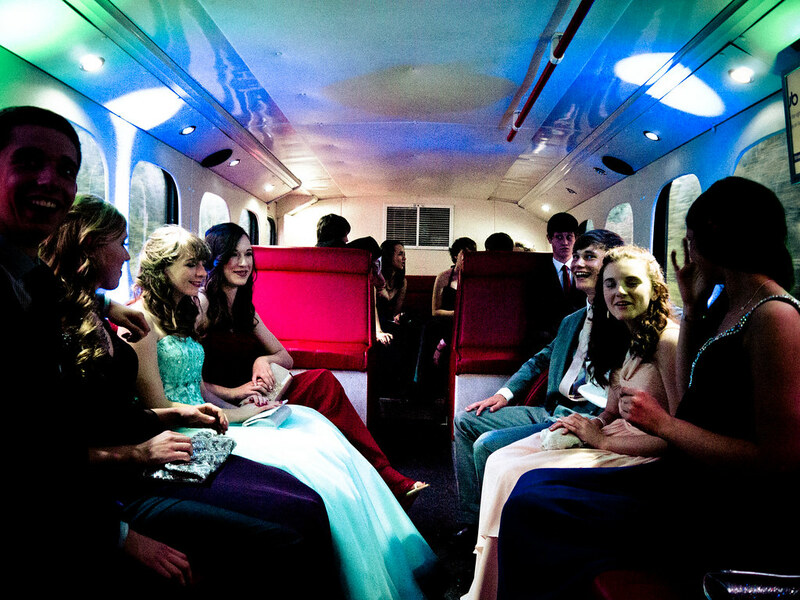 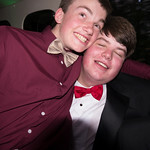 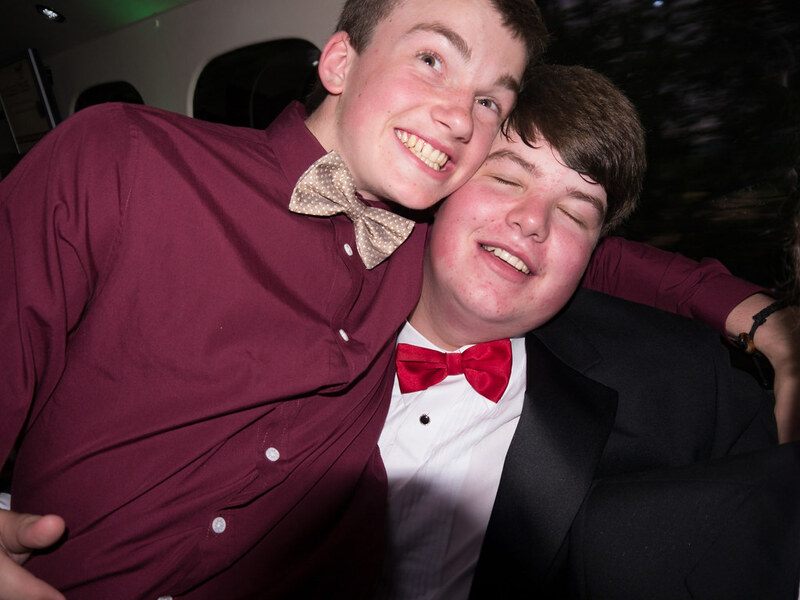 * We will pick you up rom your address and take you to your Prom in style. 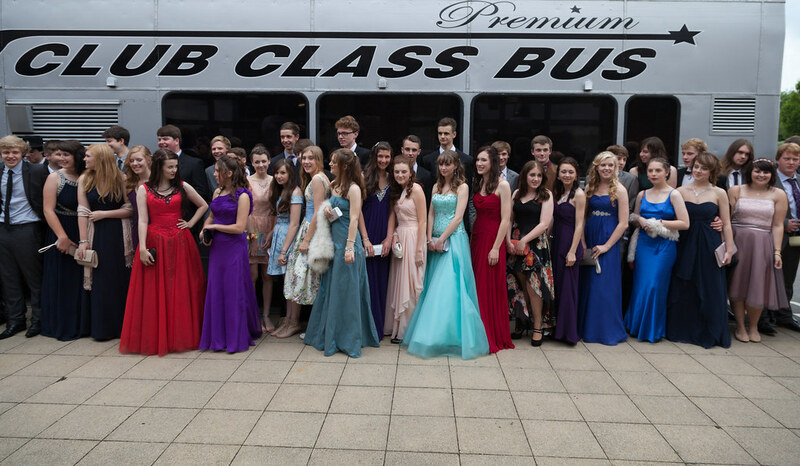 * Transport the whole class together on our 50 seater double decker bus.